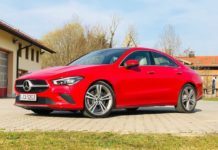 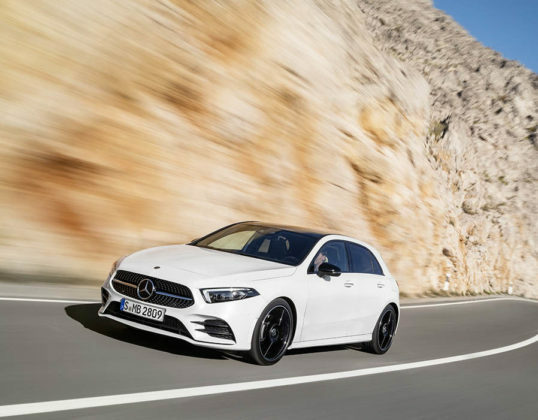 The B-Class was a fine entry-level model for Mercedes-Benz, but after seeing the new A-Class, well, we just don’t like the B-Class anymore. 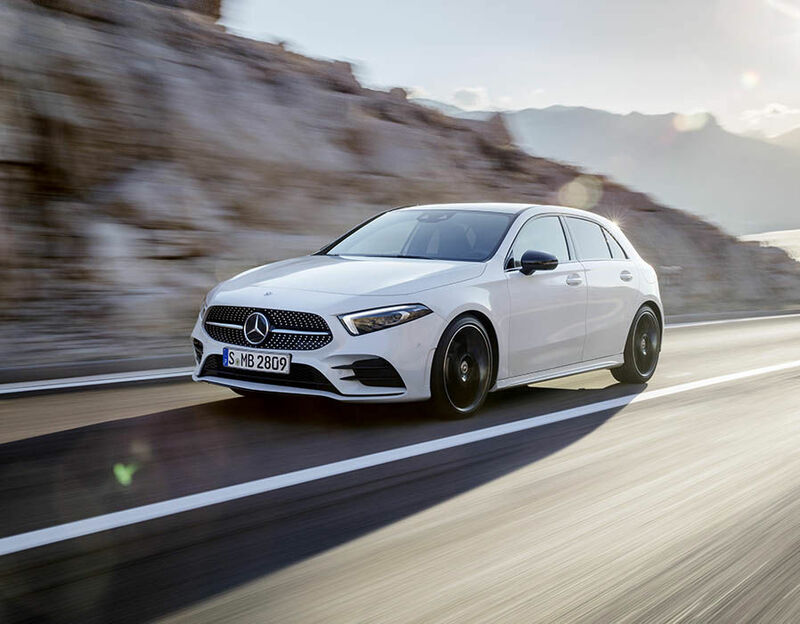 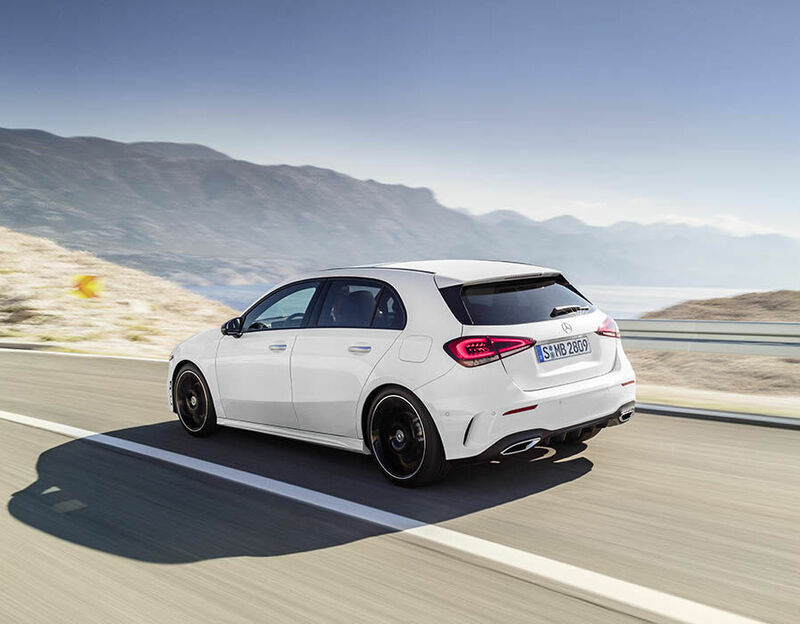 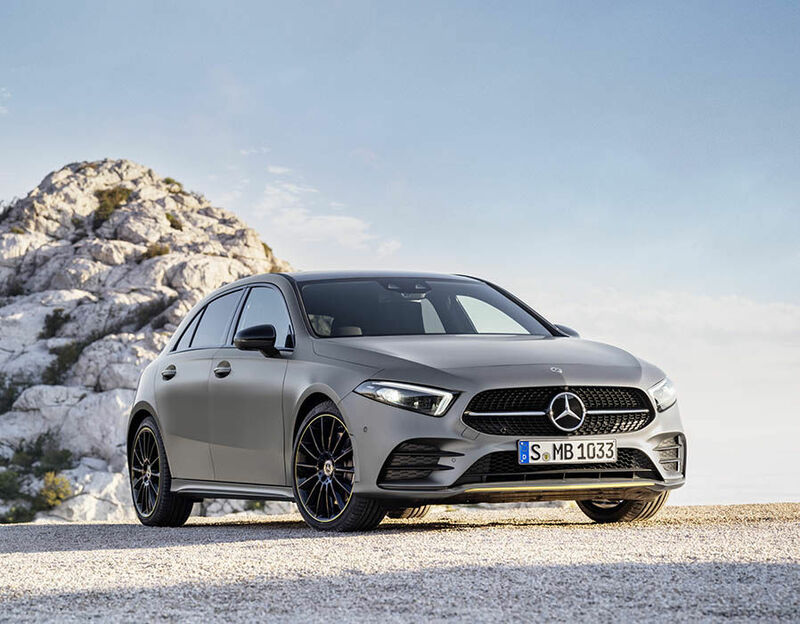 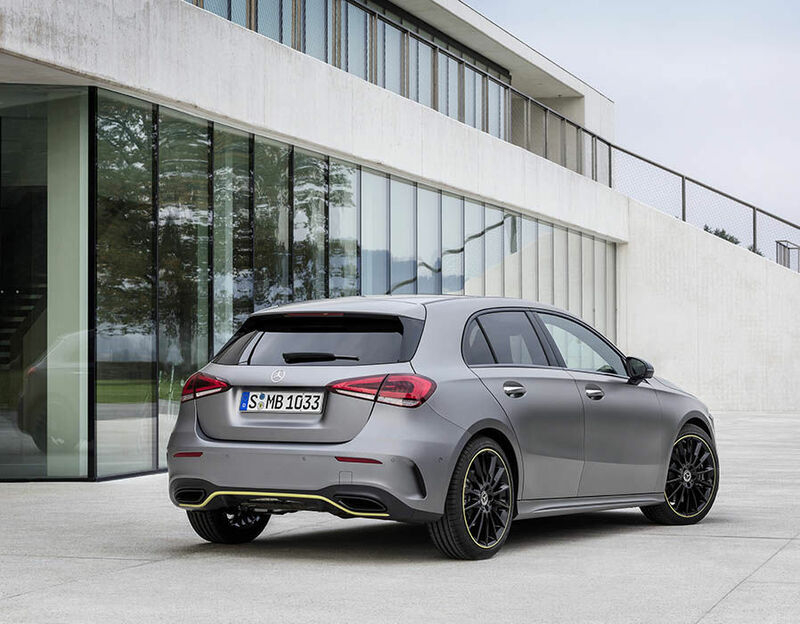 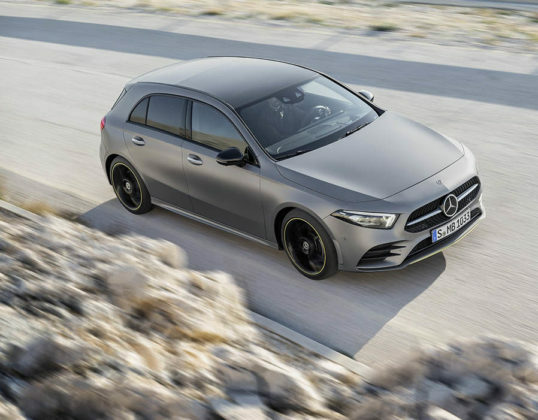 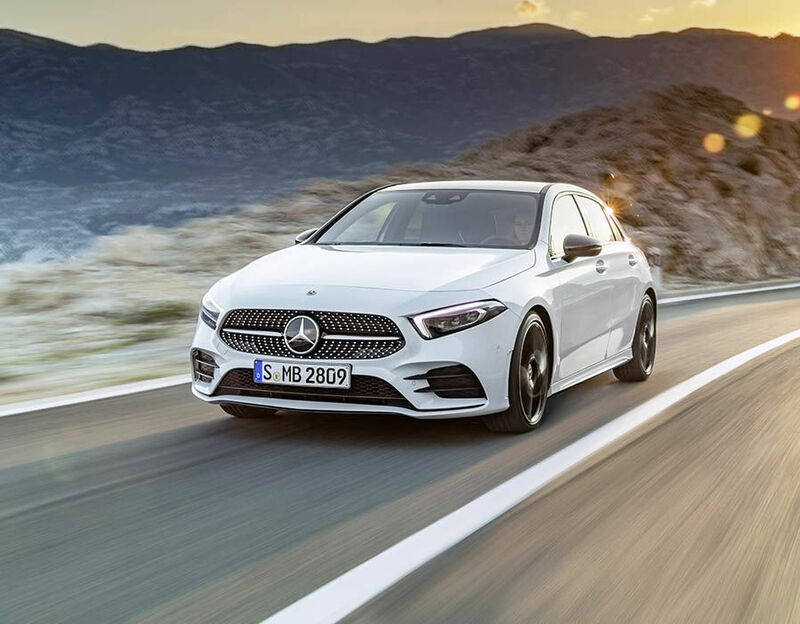 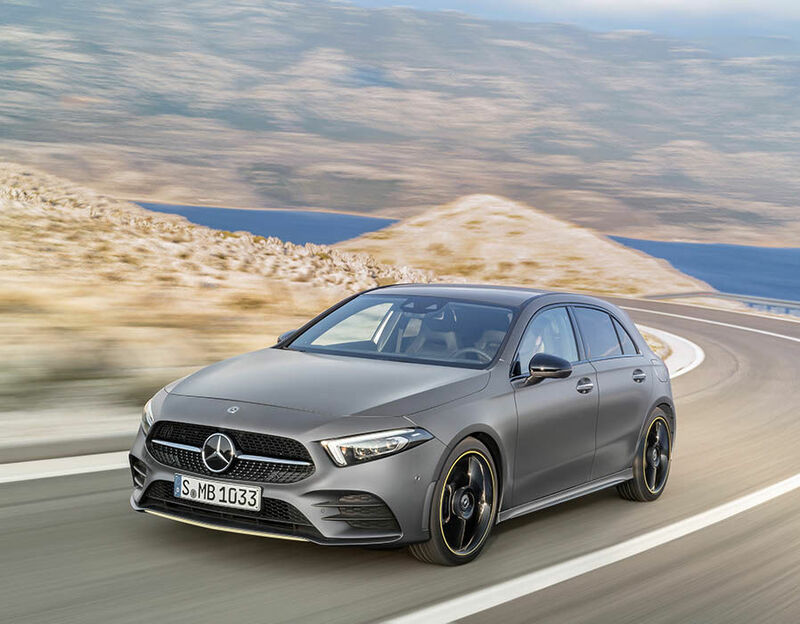 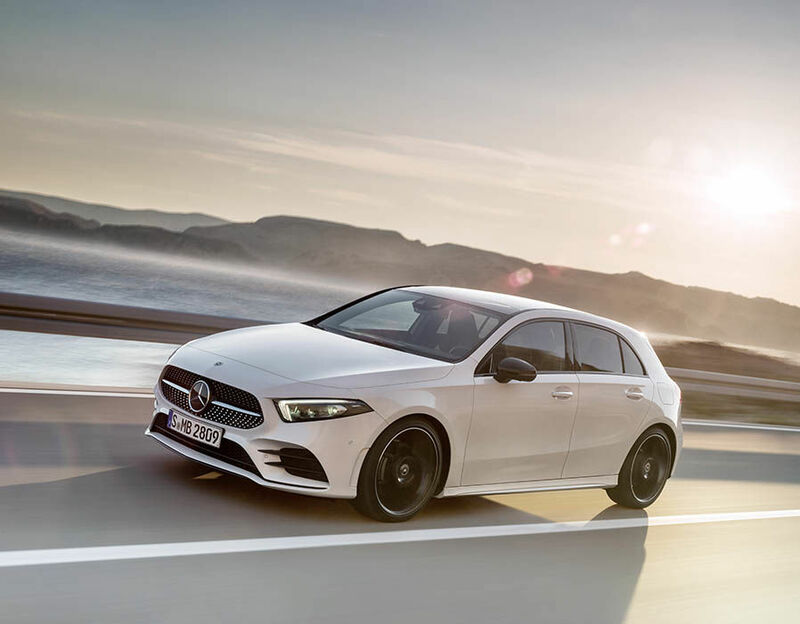 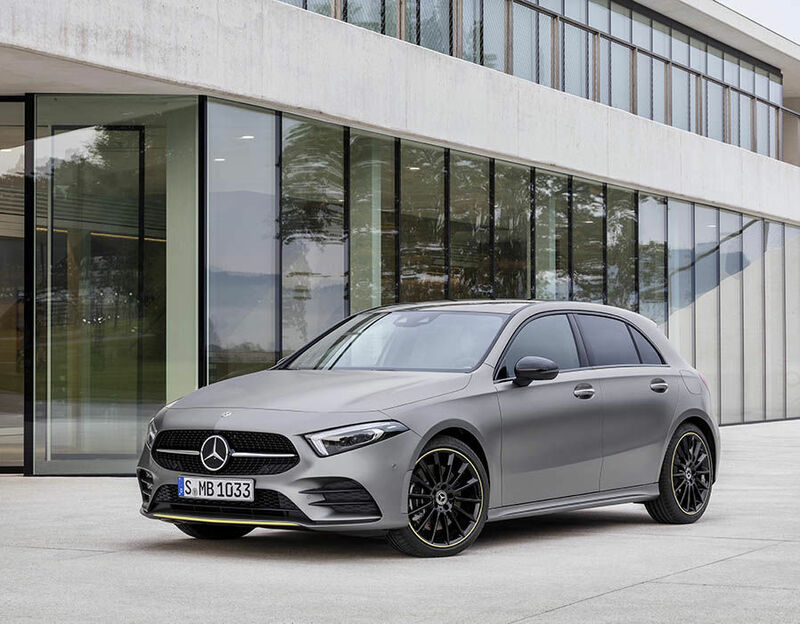 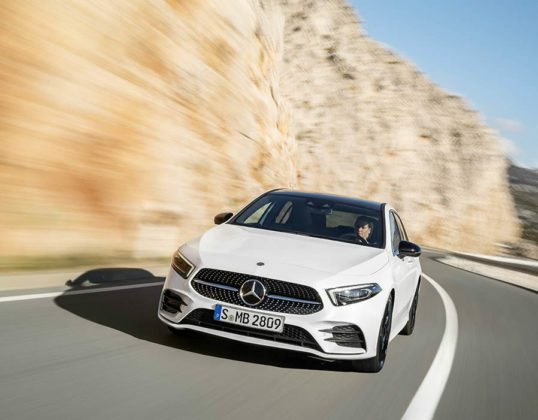 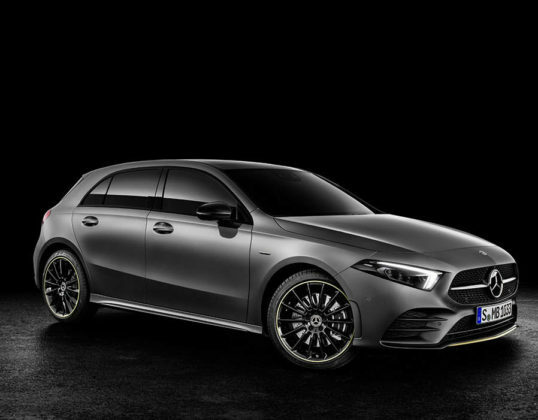 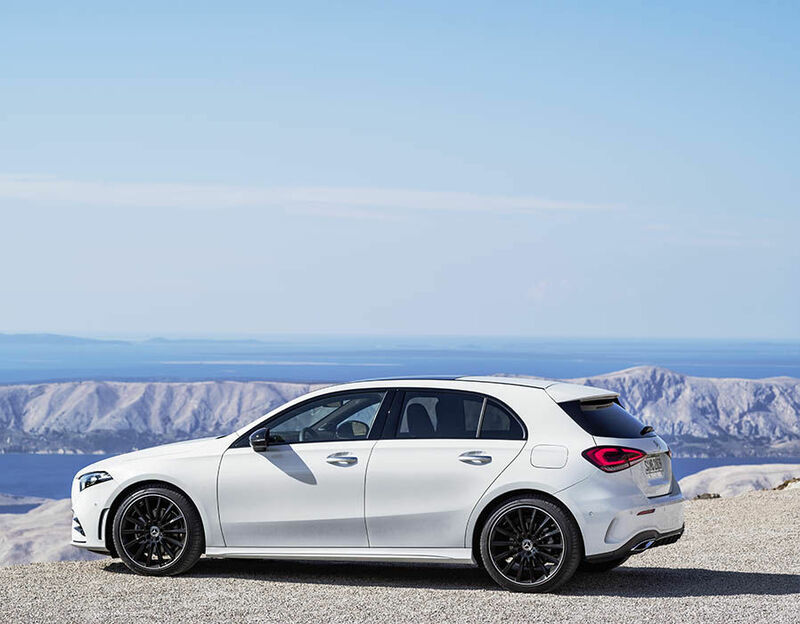 The 2019 Mercedes-Benz A-Class was announced a few weeks ago, and then unveiled yesterday in Geneva. 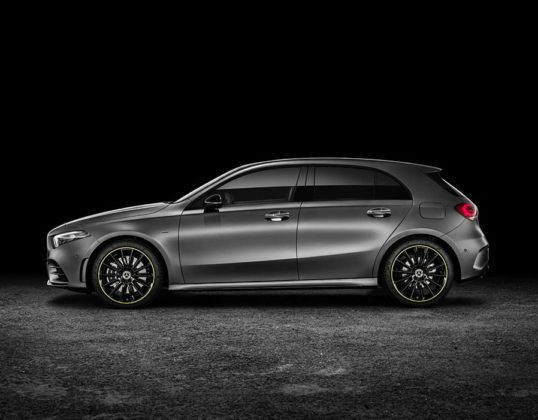 We already talked about the specs, but let’s go over everything one more time. 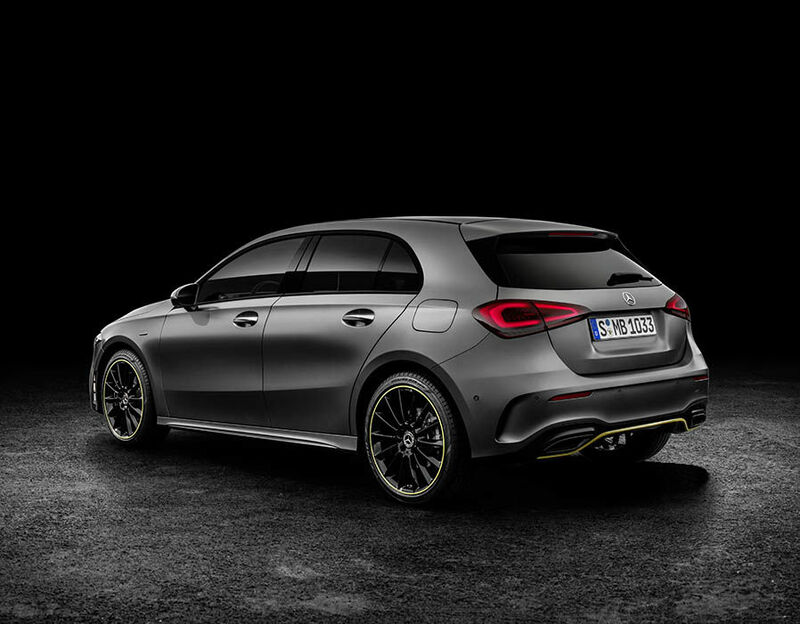 It’s a hatchback that we see in the pictures, but you’ll be able to get it as a sedan as well. 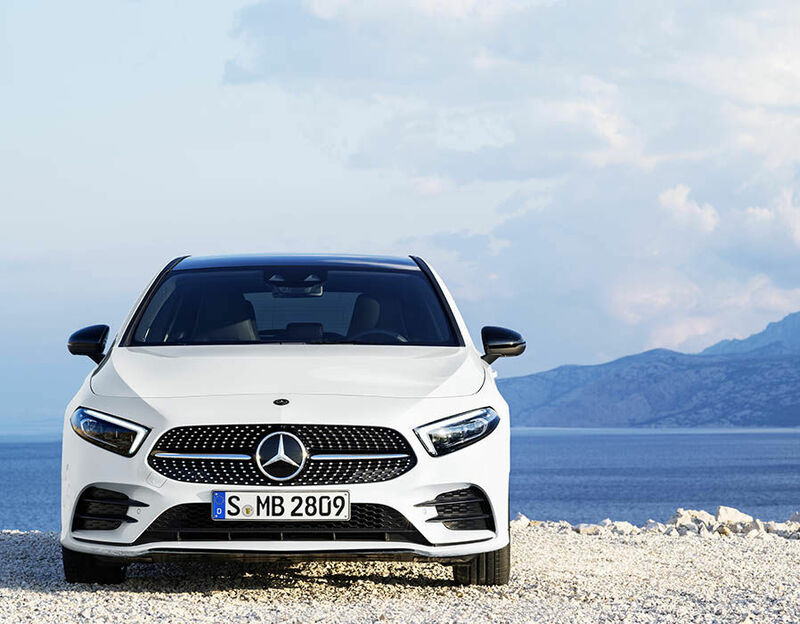 The hatch will offer 370 liters of cargo space which isn’t that much, but we don’t really care given how beautiful this new A-Class is. 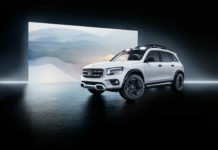 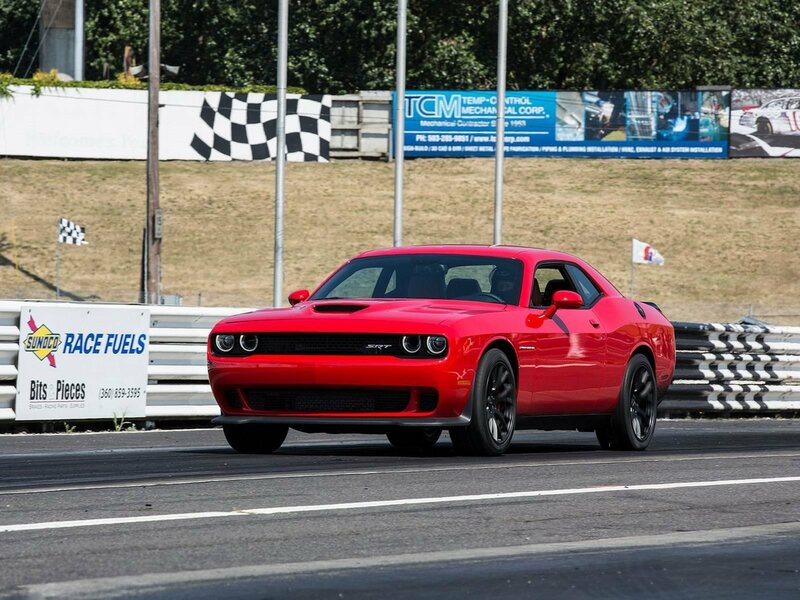 It will get a 2.0-liter, turbocharged four-cylinder engine under the hood which will provide 221 horsepower and 258 pound-feet of torque. 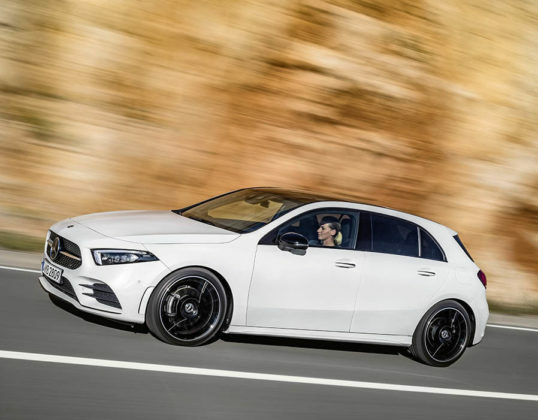 Power will be sent to the front wheels or to all four wheels through a dual-clutch seven-speed automatic gearbox. 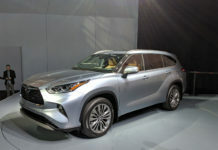 It will cost about $ 35,000 in Canada, but a model like the ones we see in the pictures will probably top 40k. 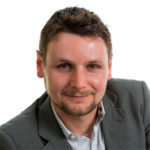 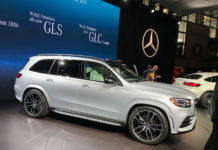 It will also have a new infotainment system called MBUX which is designed to improve connectivity by using artificial intelligence to adapt to the driver’s needs. 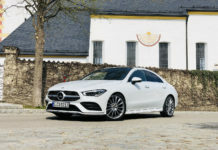 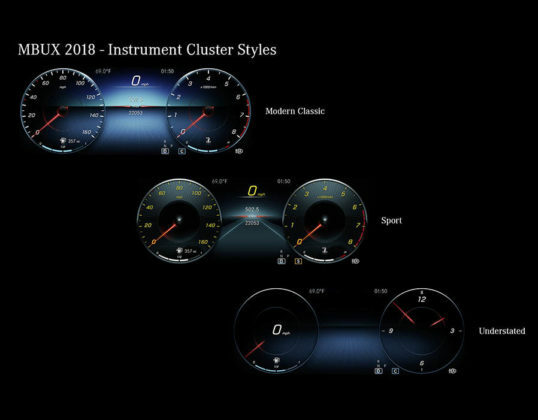 We’ll have to read up when Mercedes-Benz gives us more information, but in the meantime what we can see is a beautiful interior that mimics what we would find in an E-Class or an S-Class. The 2019 Mercedes-Benz A-Class will hit the market sometime this year.